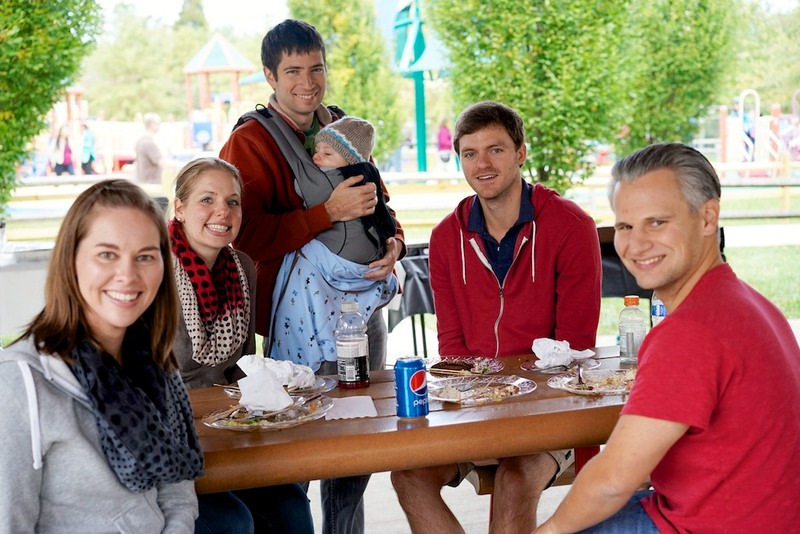 This past Sunday, the team got together for our annual Family Picnic which was held this year at Clemyjontri park in McLean VA. We enjoyed delicious greek food catered by Opa! 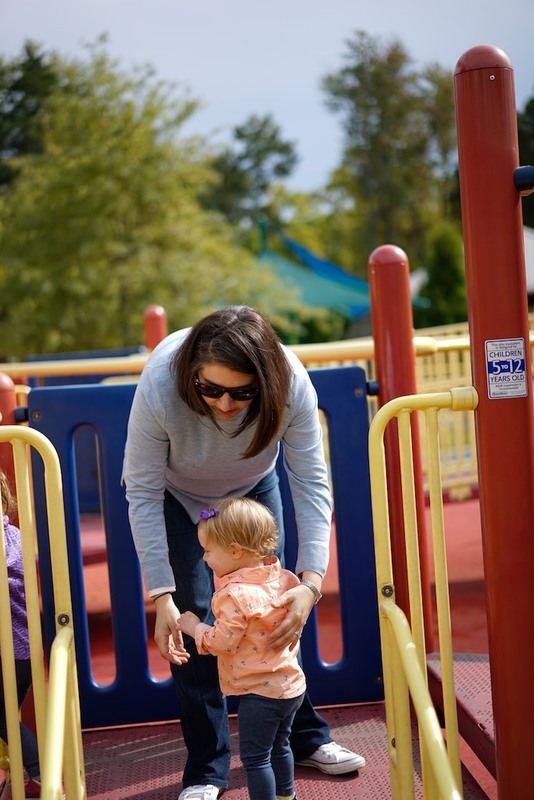 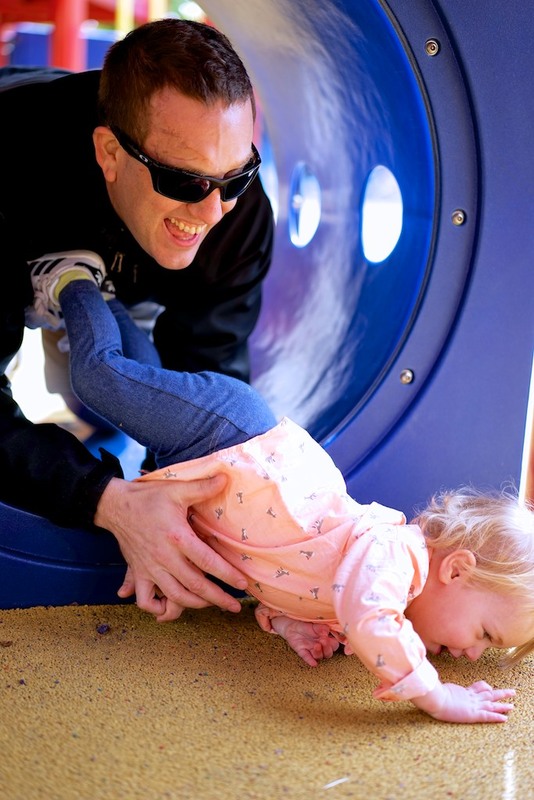 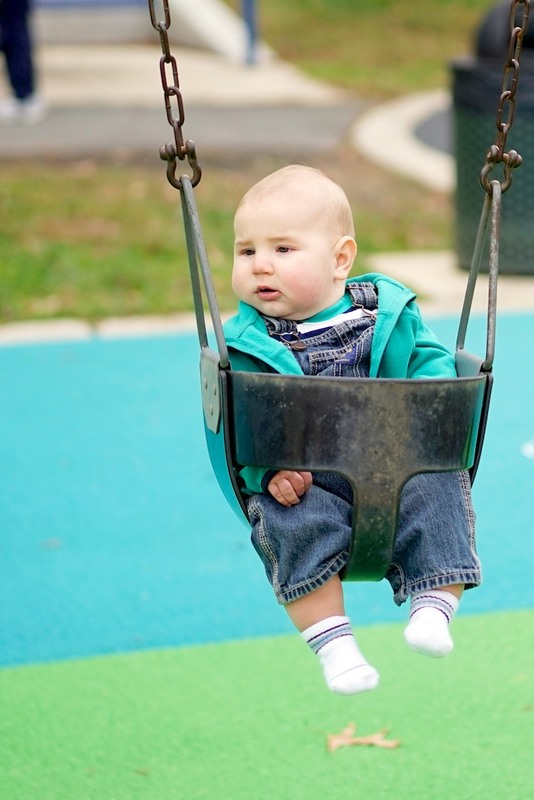 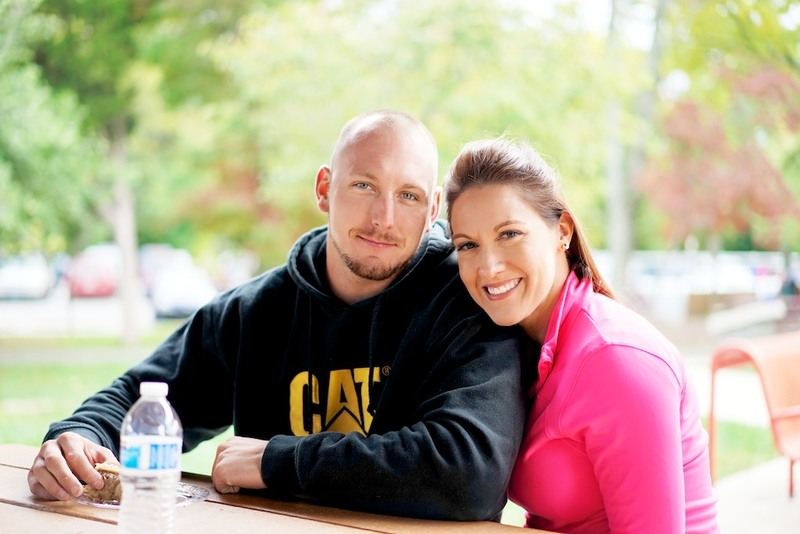 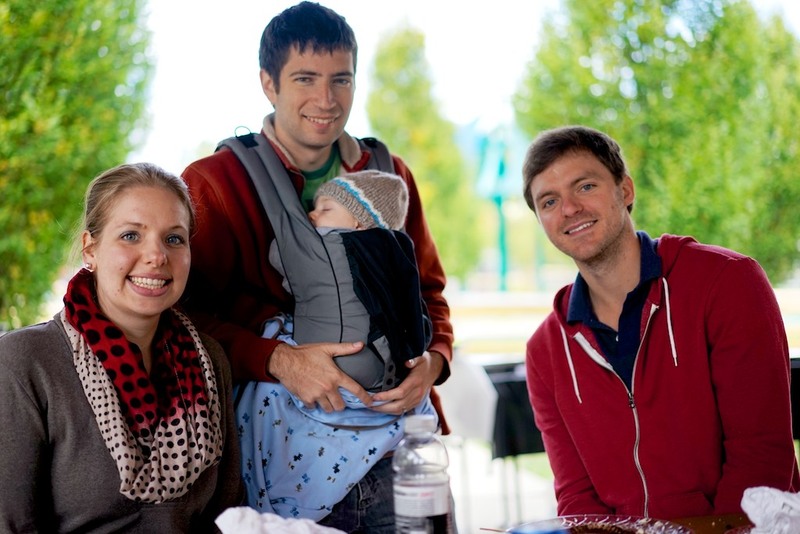 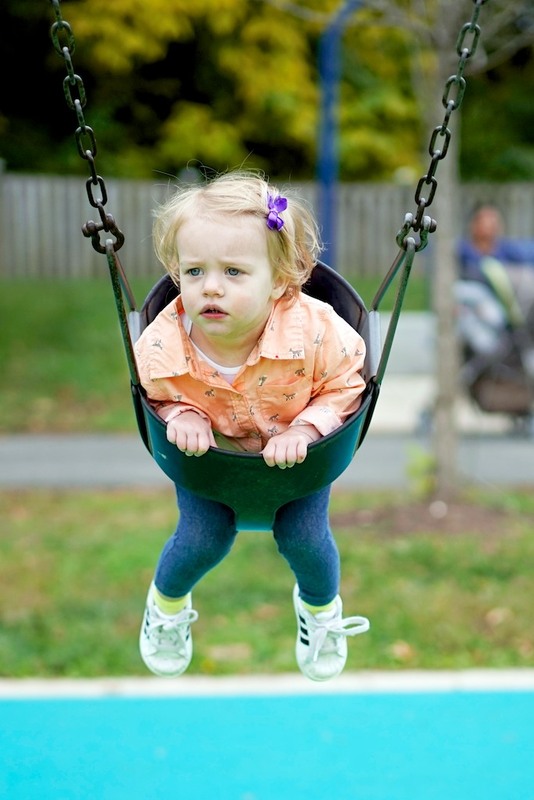 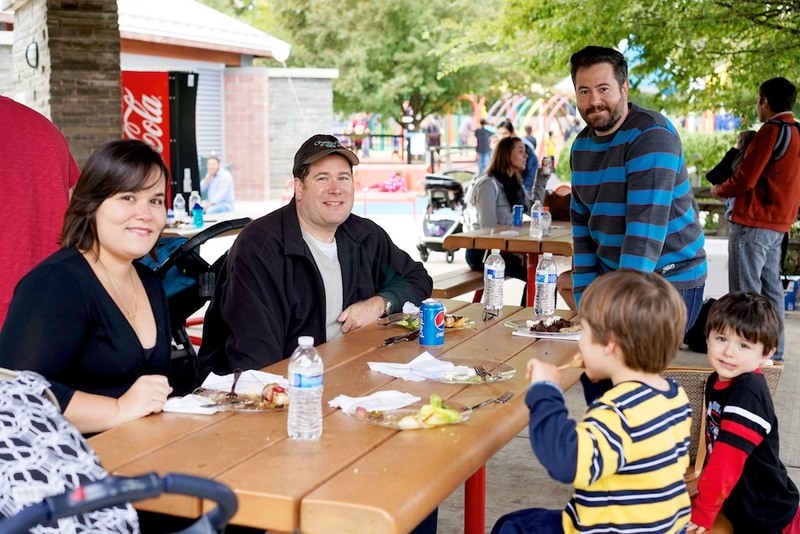 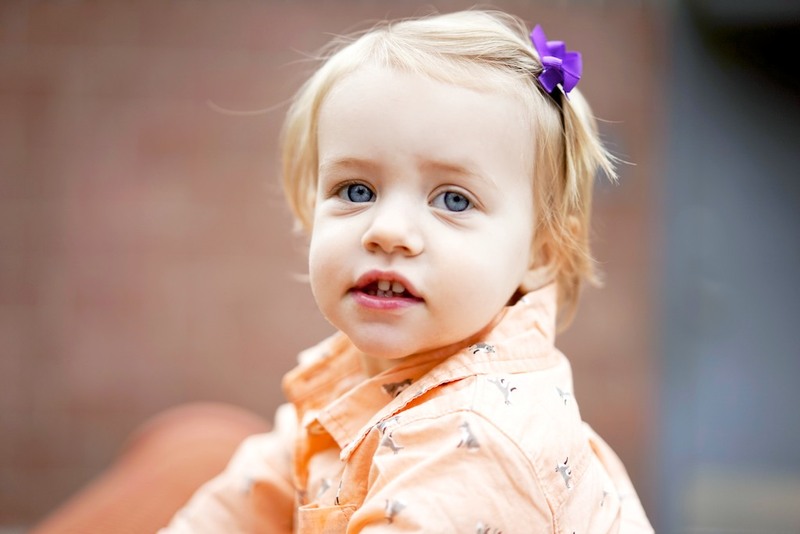 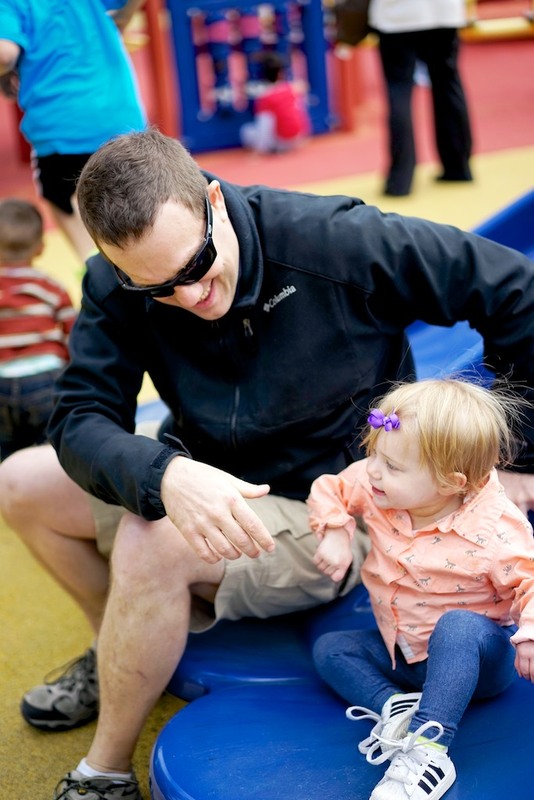 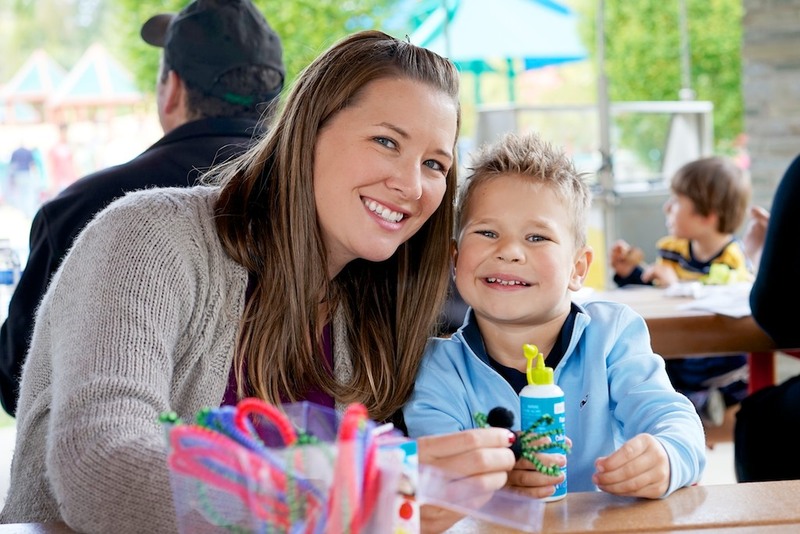 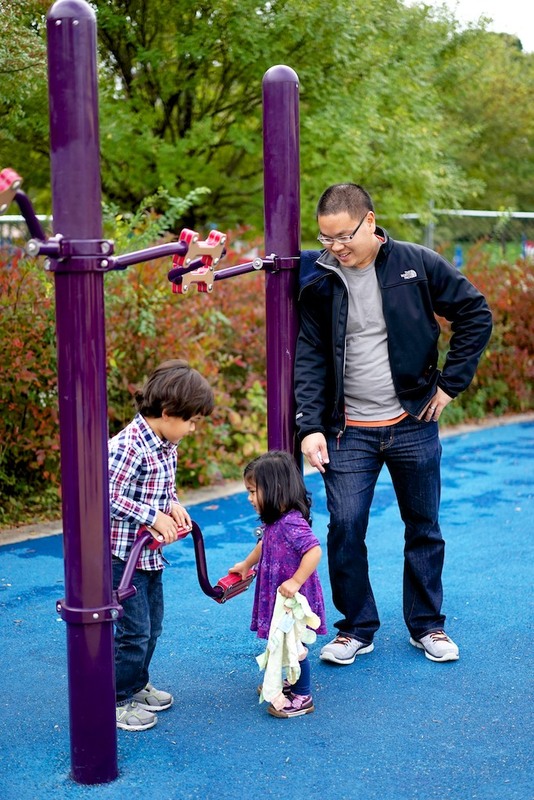 Mezze Grill, and Rachel snapped some great shots of our employees and families enjoying the park and playground. 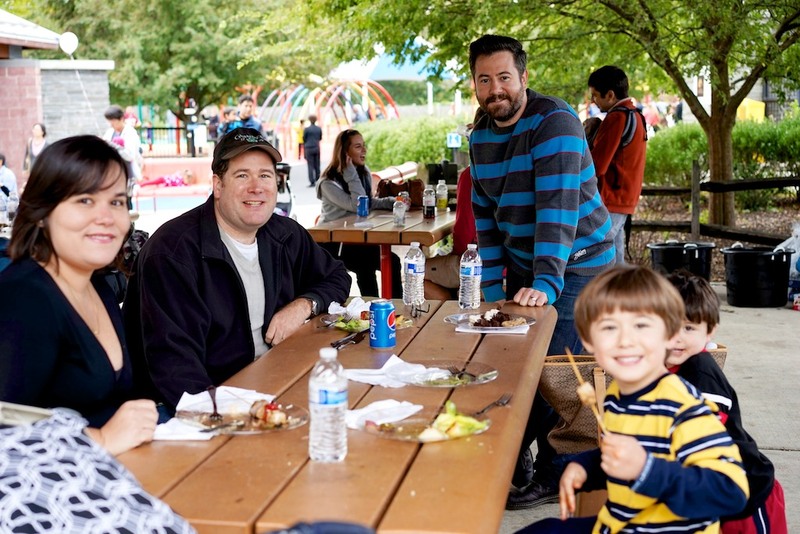 It was great seeing everyone out at the picnic!